(click image to see larger view). The most recent edition of the Crime Stoppers television program “Hawai’i Island’s Most Wanted” highlights three people captured on a surveillance video, and a Puna man wanted for abuse. The new episode begins airing Friday, April 30. 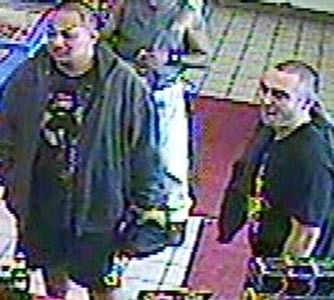 In it, police ask for the public’s help in locating a woman and two men suspected of using a stolen credit card to purchase various items in Waimea and Hilo. Their images were capured on a surveillance video. 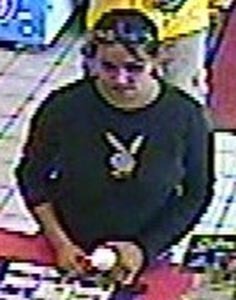 The woman is described as local, between 5-feet tall and 5-foot-6, with brown shoulder-length curly hair, and a tattoo on her left inner ankle. She was driving a sports-utility vehicle described as a late-to-mid-1990s black Dodge Durango with chrome rims. 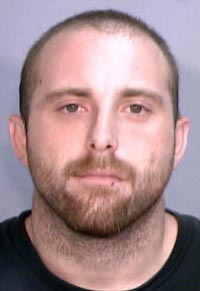 One of the men is described as local with a heavy build, short buzz-type brown or black hair, and a tattoo on his neck. The second man has lighter skin, a muscular build, short buzz-type light brown hair, and tattoos on his upper body. The woman was driving a sports-utility vehicle, described as a late-to-mid-1990s black Dodge Durango with chrome rims. 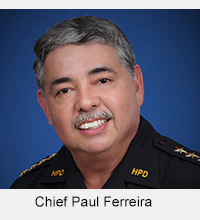 In this edition of “Hawai’i Island’s Most Wanted,” the host, Officer Patrick Menino, also asks for help in locating a 22-year-old Puna man wanted in connection with an abuse case reported in January. Matthew Aaron Miller is described as 5-foot-6, 145 pounds with blond hair and blue eyes. He is also wanted in connection with theft and identity theft investigations and had a 50-thousand-dollar outstanding warrant for revocation of probation. The television program, which was prerecorded, also asks for the public’s help in locating 22-year-old Julian Richard Benevides of Hilo, who was wanted for an abuse investigation. 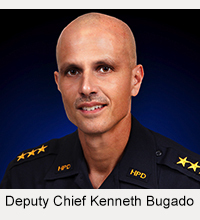 Benevides turned himself in on April 26 and is no longer wanted.